Our most renowned rod series now with increased comfort and improved weight and balance. 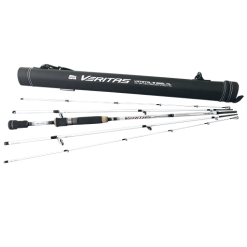 Veritas rods combine a 30 ton construction with SubLayer Armor™ for uncompromising strength and sensitivity in a lightweight, balanced design. 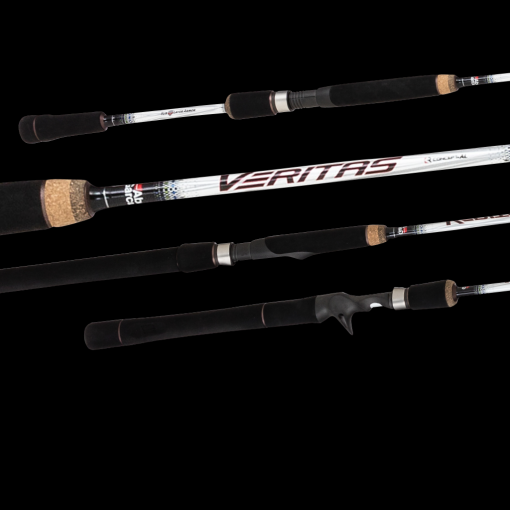 Fuji components feature throughout the Veritas range. Fuji KR guides with Alconite inserts and lightweight Fuji reel seats. The Veritas balanced design is completed with a hyper tactile Ultralon EVA grip system for improved ergonomics and overall sensitivity. 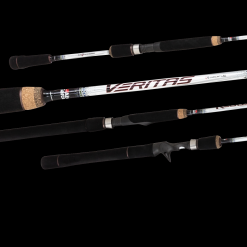 The Veritas ranges is expanding after introducing the popular 3rd generation last season. The addition of the Travel focused series completes the range. 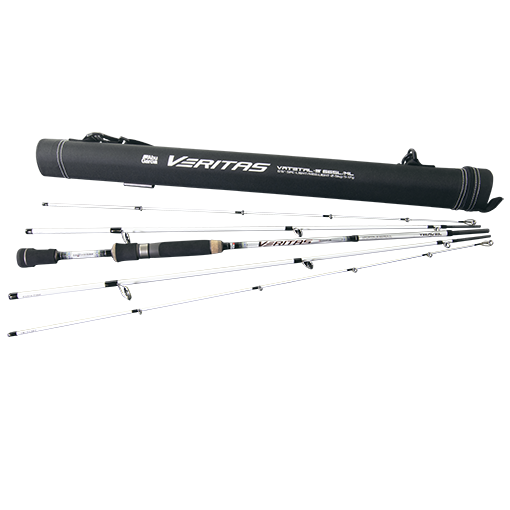 The rods also feature an addiotional two pieces which uniquely allow the rods to be adjusted up or down in line class for different situations. 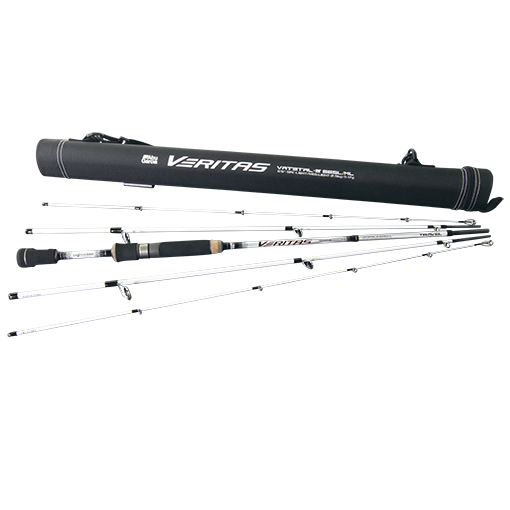 Each rod comes with a branded hard carry case with a shoulder strap to protect your rod while your on the move.